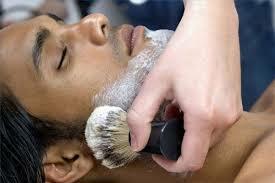 Obtaining a close shave that highlights a great bone structure and a nourished skin is a must these days. A perfectly shaved beard means a clean, beautiful face that is tak en care properly, in almost everyone’s eyes. Today’s market offers plenty of options for men who want to show off their perfectly shaved faces. Classic razors and electric razors are extremely popular objects when it comes to shaving, but what about the brush and soap? Are they still in the top preferences of men across the world? 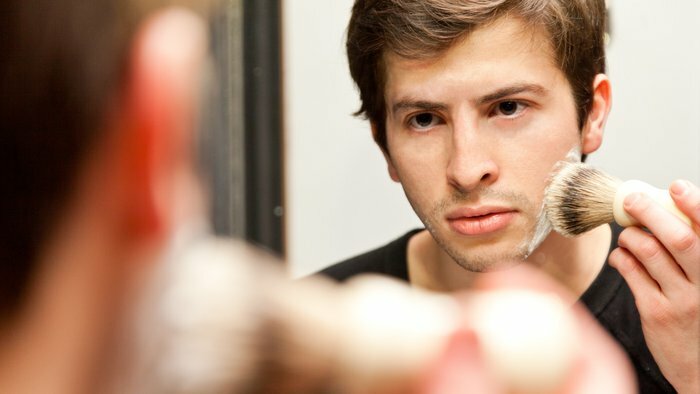 If you enjoy having a shaving routine that is rather old-fashioned and classy, you can try to shave your beard and mustache using a brush and soap, instead of ready-to-use foam. 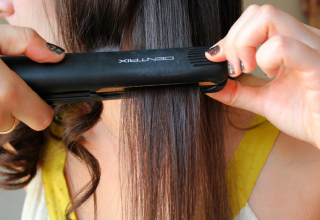 Before explaining how to use them properly, let’s see what the advantages of returning to the old ways are. First of all, soap is an inexpensive alternative comparing to shaving foam. Second, some soap types are able to offer you a more moisturized than shaving foams. Third, in order to use soap for your shaving routine, you will need to use a high-quality shaving brush that offers unexpected advantages. 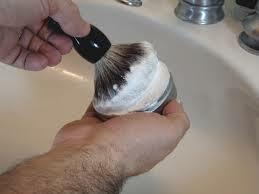 Few men know that by stepping away from the shaving brush and moving on to modern techniques, they deprive themselves from various benefits. Think about it: when using a brush, you have to massage your face for a few minutes before the foam is ready to protect your skin and moisturize it. The soap usually generates more lather if used correctly and protects you against irritation and ingrown hairs. Shaving brushes are designed to give you a pleasant sensation when massaging your face, which means that you can award yourself with a few moments of relaxation each week. There’s more: when brushing your face regularly, you will notice that all the dead skin gets to be removed and your face looks brighter. It is very easy to shave your beard when its entire surface is covered in foam. 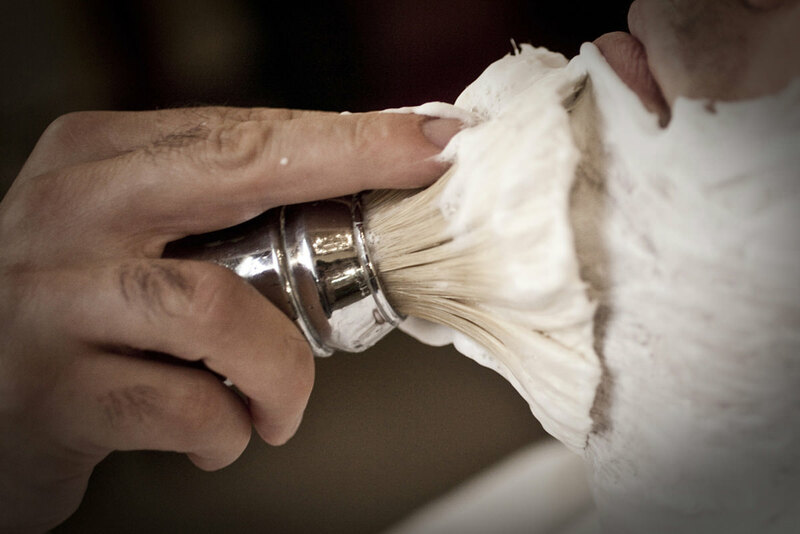 The shaving process using a shaving brush takes place exactly as it would if shaving foam would be used. The only thing that is different is the preparation process. 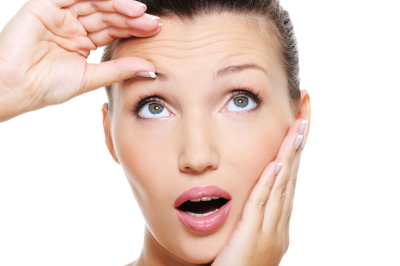 By the end of this process, the foam on your face should be a little bubbly, should not stick and should not drip. Now you can start shaving using a classic razor. It’s that easy! Previous article Are Electric Toothbrushes better than Manual Ones? 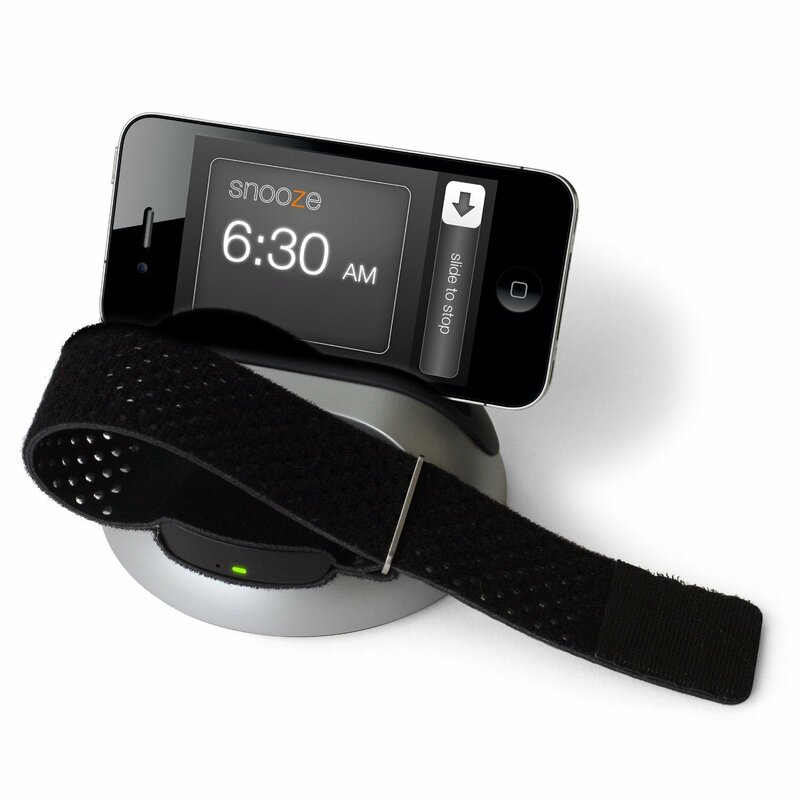 Next article Does White Noise Help your Baby Sleep?